You found out you are expecting a second baby. Congratulations are in order! However, you feel some anxiety about what life with two children will be like. 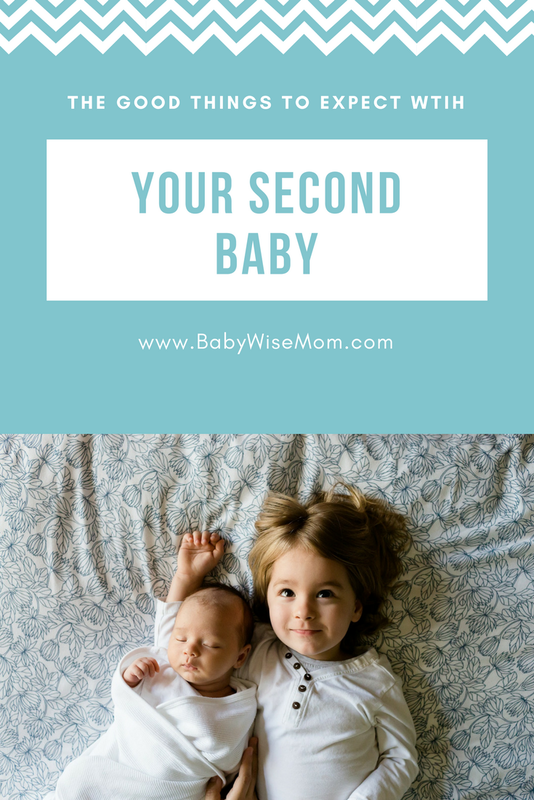 Even though every parent having a second child has had a first, there are often many questions about how life will change with baby number two. 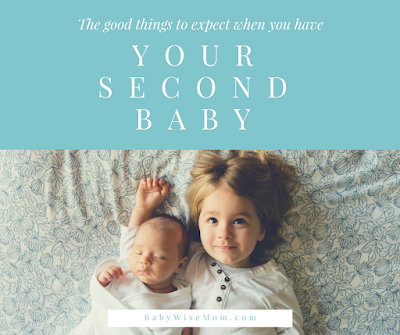 Elisabeth has some great input for you here on what life will be like with baby number two. Oh, how I quickly regretted combing through that less-than-encouraging article. While the candidness of the writer was appreciated (we all want the honest truth! ), I have come to learn that there are so many encouraging bits of wisdom and advice that any mom or mom-to-be can gather as they head into life with two little ones. 2) Your lifestyle has already been adjusted to accommodate a baby. With your first child, you and your husband likely traded in the nights out on the town for more nights in. The late night bedtimes and luxuriously-late mornings were swapped for earlier sleeping schedules. Additionally, the scenery of your home might look a bit different than your newlywed days… baby toys, swings, and child furniture now have their place in your home! The adjustments have been made. 3) The old sage advice of, “this too shall pass” holds very true for your second child. You now know that most things with babies are phases: the constant feedings, the sleepless nights, the extremely messy babyfood meals, and even leaving the house feeling like you are packing everything from both the kitchen and nursery all in one huge bag! These particular phases will pass and will one day be a vague memory. 4) Your older child can be quite helpful to you. Depending on the age of your first born, they can grab a diaper for you, bring you items while you nurse or feed the baby, dance and act silly to make the baby smile, sing to the baby, etc. 5) And as a bonus point from my husband to yours (or any of us) who need encouragement for patience: patience levels might possibly be strengthened and improved by the time a second baby enters family life. He often likes to share this bit of advice the few times that he has been asked about the transition from one child to two: you learn that the strong feelings of needing to “fix it” when the first born baby cries can give way to slightly calmer feelings the second go-around with the realization that sometimes babies just need to cry! 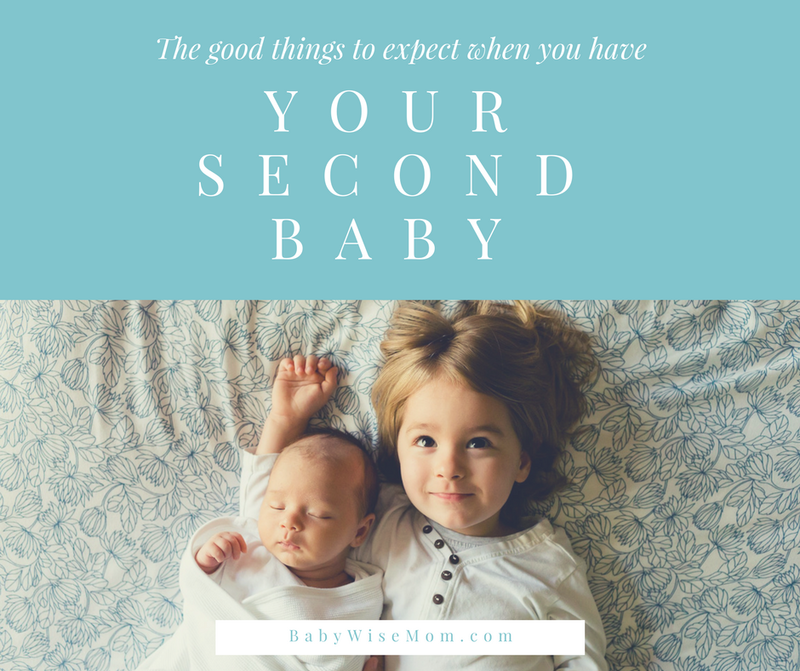 While there’s no doubt that a new baby can stir up the home routine for a bit, you can feel encouraged and confident that you know what you’re doing, you know what to expect… you’ve done it before and you’ve got this!